Are you in need of removal self storage in Adelaide? Adelaide Furniture Removal has a cost effective solution for you. As an industry leader with more than 25 years of experience and expertise in the field, we deliver our removal self storage in Adelaide services with skill and efficiency. We are more than capable in the loading and unloading of your possessions with the utmost personal care and professional manner. We ensure your satisfaction by delivering our removal self storage in Adelaide services to the highest standards. Adelaide Furniture Removal specialises in furniture removal all over South Australia including local, country and interstate removals. 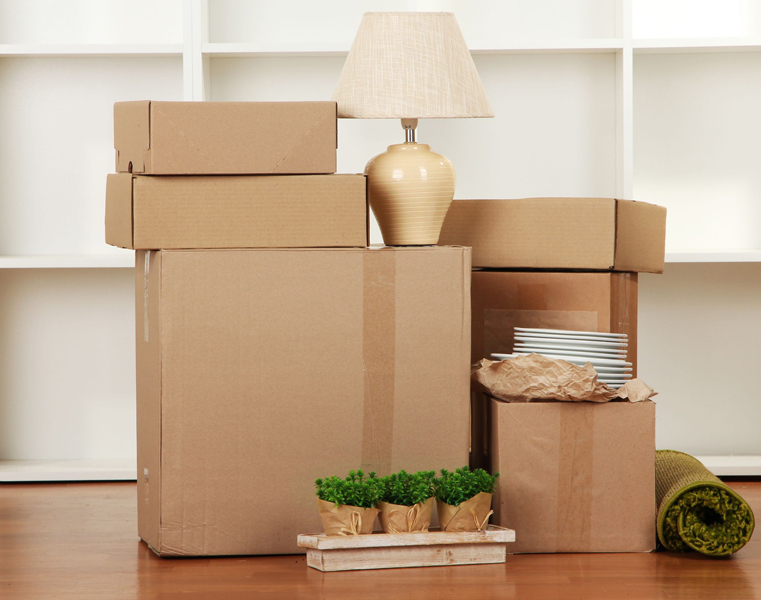 At Adelaide Furniture Removal, we recommend self storage as the best storage option. Our knowledgeable and experienced removal self storage in Adelaide team can help advise you on the closest value for money self storage. We have no financial interest in any storage facilities and you can rest assured that you receive independent advice that is in your best interest. Our removal self storage in Adelaide team can help you find out what size storage unit you require based on your individual needs and requirements. Alternatively, you can fill out our online quotation to find out. We continually strive for excellence and prioritise your needs. In order to obtain your satisfaction, we are readily available to answer all your questions. Our removal self storage in Adelaide services also offer advice on optimal options for type and size packing materials you require. Furthermore, we help arrange your delivery for cost effectiveness and convenience. You can rely on our quality removal self storage in Adelaide services and products. Contact us today at Adelaide Furniture Removal for all your removal self storage in Adelaide services today.